Welcome! Renee here from Fantastic First Grade Froggies. Happy almost end of 2014, crazy let me tell you. I have a love-hate relationship with the new year. 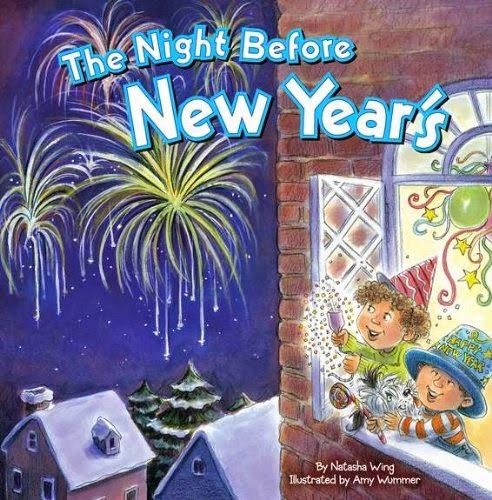 I secretly hate that the Christmas season has to end, but I love starting fresh with new goals during the new year. 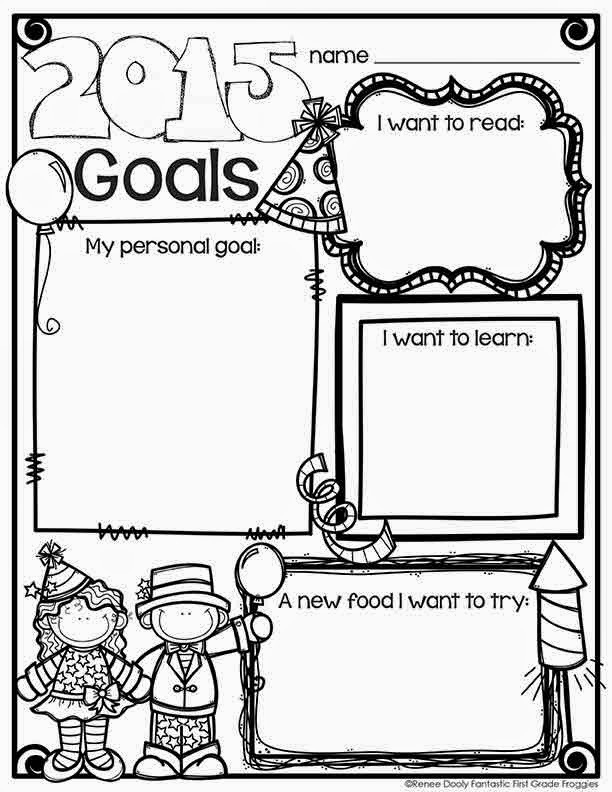 One of the things I love to do with my kids when we return to school is set some goals. I like to use the word goals instead of resolutions, just a personal preference. We brainstorm various goals and I share what my personal goals are. After we have read about goals and brainstormed goals, I like for them to document them. I like to keep it simple. So here is what I made. Click below to grab yours for free. 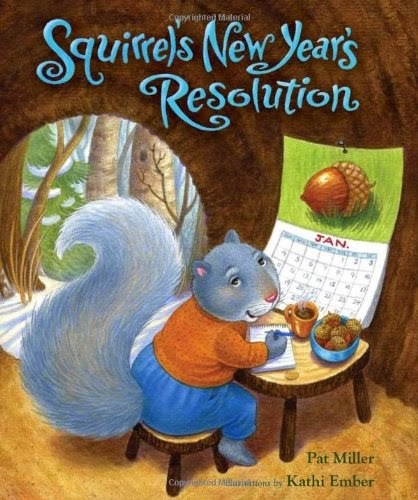 What are some of your personal goals this year. I am still thinking what mine will be. I need to get through Christmas and then I can focus on the new year!